Across orthopedic medicine, neck pain is second only to low back pain in terms of total dollars spent. So it is important to understand and use your healthcare dollars in the most effective way possible. Occasionally, x-rays and MRIs are over-utilized and add to that cost. An x-ray can be beneficial in determining if there is a fracture or other bony deformity. 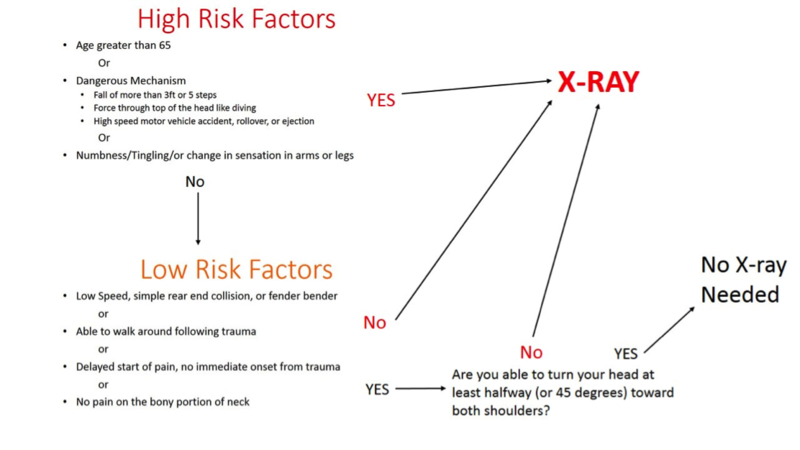 For those over the age of 16 and involved in a trauma or accident this simple flowchart can help you decide if you are in need of immediate x-rays. Typically for neck pain that is unrelated to any sort of accident or trauma, immediate x-rays are not necessary as they often do not provide any additional information that will aid in the diagnosis and treatment of your neck symptoms. If the above rules do not apply to you, but you are still having significant pain, decreased mobility, weakness, decreased strength, or stiffness, physical therapy may be for you. A physical therapist can perform a thorough physical evaluation and determine the most appropriate course of care to manage your symptoms and get you back to feeling 100%. 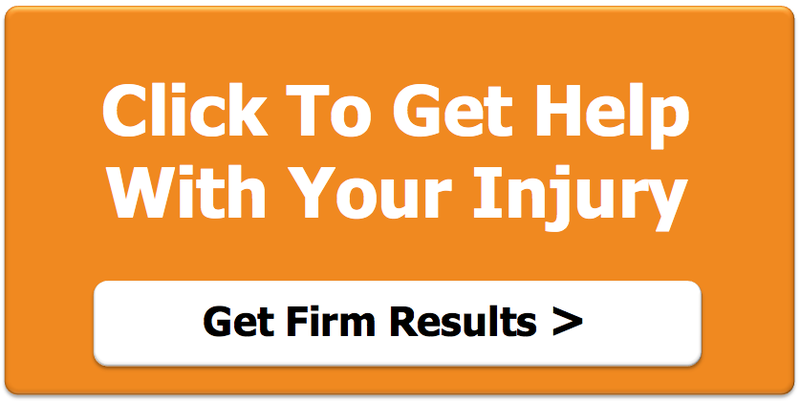 In Minnesota, physical therapy can be accessed without a physician’s referral unless your insurance requires it, many types of insurance do not require a referral to start.